While we fill up their calendar! Time is money, we'll save you BOTH! Increase your sales pipeline FAST. Stop the sales roller coaster! While your sales people are out closing sales, we'll be filling up their calendar! Let's face it. Getting sales people to cold call and prospect for new leads is like pulling teeth, right? We can help! 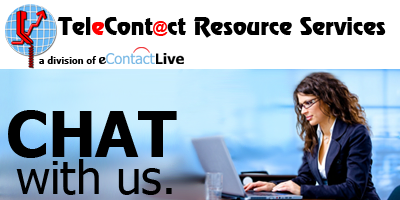 Since 1994, TeleContact Resource Services has been the nationwide leader for B2B telemarketing solutions. We started out with 4 part-time employees, and have grown to 180 call center seats, and we're still growing! 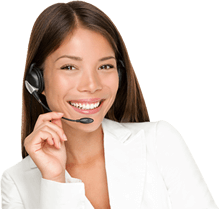 At TeleContact Resource Services, we can handle all of your telemarketing needs. With our AWARD WINNING customized Outbound Business to Business Telemarketing campaigns, Appointment Setting Programs, and Lead Generation expertise, we are the right solution for you! offers a diverse range of programs including: client and prospect surveying, market research and surveys, data cleansing and follow-up, and prospect pre-qualification. 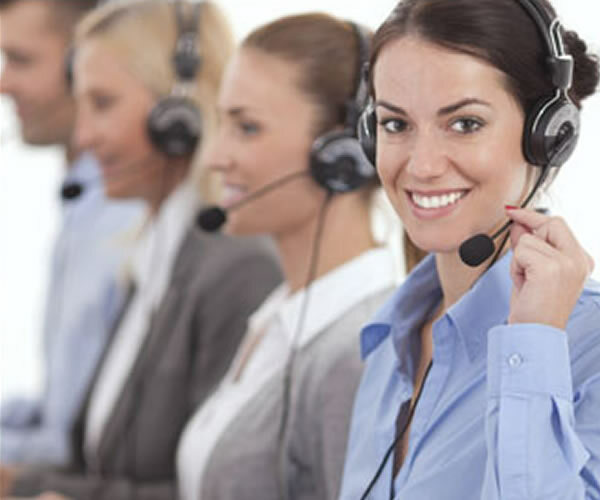 Small businesses utilize our telemarketing solutions to cost-effectively grow their business, while large corporations find our increased business efficiency a welcome addition to their bottom line. No matter the size of your business, we have a telemarketing program that can work for you! Interested in an Outbound Telemarketing campaign? Call us at 800-551-0567 and talk to a dedicated Account Manager! is finding the balance between their prospecting efforts and their sales efforts. 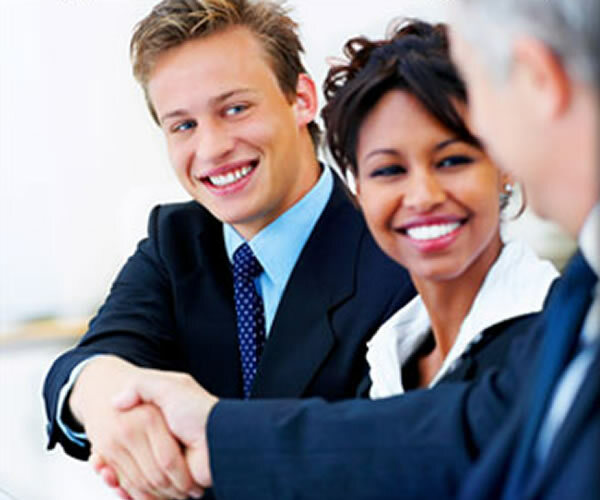 With our appointment setting services, we set quality appointments with actual decision makers. It doesn't matter if you are looking for appointments with business owners, C-level executives, or any other level of decision maker. Our agents are trained to get past the barriers that are in place and schedule an appointment for you to speak with your target audience. To learn more about TeleContact Resource Services Appointment Setting services, call us at 800-551-0567.
we have lead generating experts that can create a marketing plan that fit your exact needs. Watch your sales numbers increase with accurate, pre-qualified leads. Let TRS be your lead generation solution - freeing up you, and your sales force, to do what you do best - sell your goods and services. Spend less time managing multiple lead systems, marketing vendors, and personnel - and enjoy more time closing new business! Give us a call today at 800-551-0567 and see how we can help you get started on your Lead Generation! if you don't have the right tools, technology, experience, and people. Many of our most satisfied customers were relieved of the hassle of managing their own in house lead generation and appointment setting venture. It seems much easier than it actually is, and If you don't really know what you're doing, you can end up with a big payroll liability and an even bigger phone bill! Need some Leads? We can help! "I have over 25 new accounts in the last 1 year and have made more over 4 times my investment. They have excellent customer service as well which isn't always the case with others I've worked with in the industry. I would highly recommend them to anyone." First, contact us for a free, no obligation consultation. We're going to ask you questions like "how do you advertise now?" and "how many sales reps do you have", "what is your target market?" and "where would you like to increase your market share?". Then we'll put together a customized quote for your business, and upon acceptance, begin the process of writing a script for your approval, and acquire a list of prospects that meets your specifications for industry, geographic location, employee size, and whatever your campaign specifics require to "stack the deck". We can get started in a little as 7-10 days! Choosing a telemmarketing company to outsource your appointment setting and lead generation needs can be challenging. At TeleContact Resource Services, our goal is not to just be an outsourced telemarketing company, but your partner who will help you develop your marketing ideas and strategies. 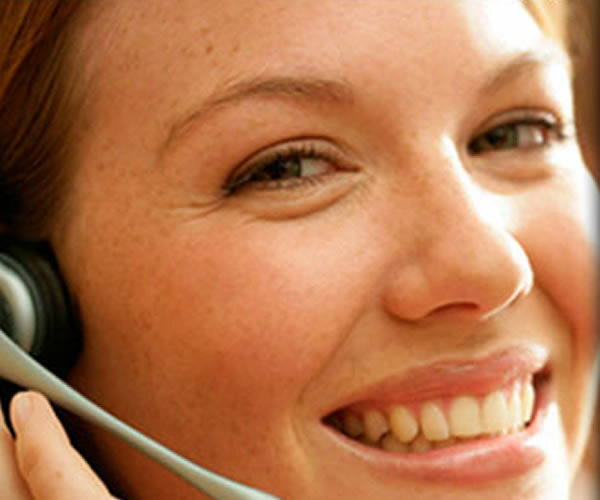 With our outbound telemarketing solutions, we free up your sales force to do what they do best - sell! Whether you are looking for appointment setting, lead generation, or another outbound telemarketing service, we have the expertise to put together a campaign that is bound to be successful. We have been doing this since 1994, and know what works. We are the trusted marketing agency for over 3,000 companies across the United States, but are still able to apply that personal touch to every marketing campaign. Call us to get started on your outbound telemarketing campaign today!